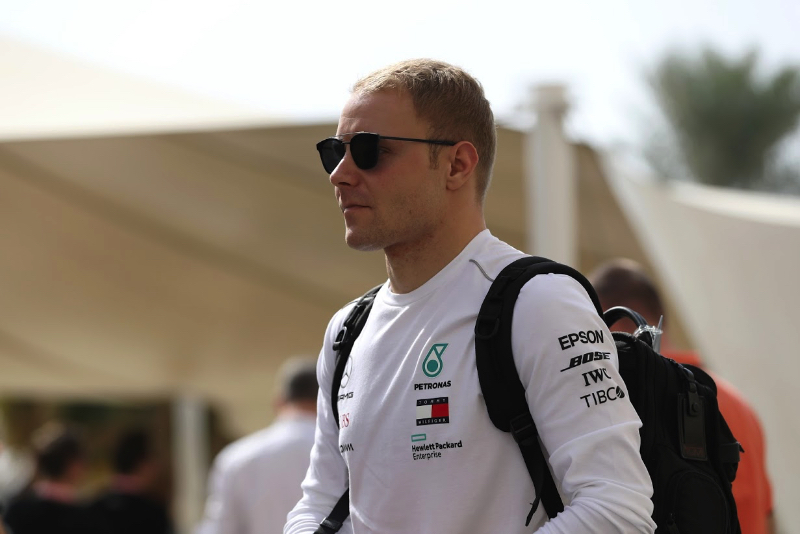 Valtteri Bottas has got his 2019 season off to a good start with a competitive rally performance. In his first professional rally, at the Arctic Lapland event in Finland, the Mercedes driver finished fifth overall including a stage win. "Tricky but truly enjoyable stages," Bottas said. For the looming F1 season, however, the pressure is on. 29-year-old Bottas struggled in 2018, and now new reserve driver Esteban Ocon is being strongly linked with the race seat for 2020. Bottas says: "My target is always to be better so I will continue my work together with the team and try to be a better driver. "Of course I want to be ahead of Lewis many more times than I was in the last two years. I know it's going to be hard work but I'm willing to work hard. "Lewis and I have a great team around us and the team spirit is amazing so the amount of strength I get from the team has been amazing and that's going to help me also this year," he added.